Mosaic is one of our new corporate partners in 2016. They are one of the fastest-growing sales and marketing agencies in North America. The company’s charitable responsibility arm, Mosaic Cares, approached us in October 2015 as their charity of choice for 2016. 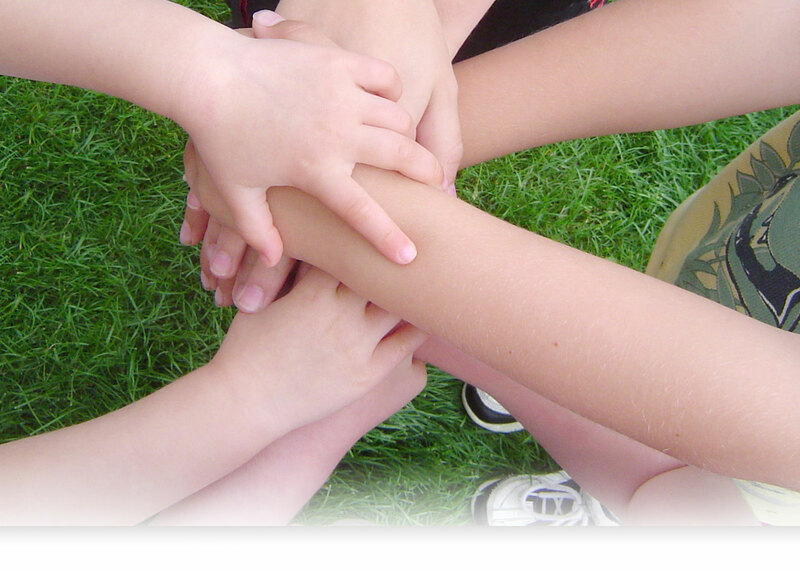 Mosaic Cares aims to support a charity each year via volunteer work and philanthropy. 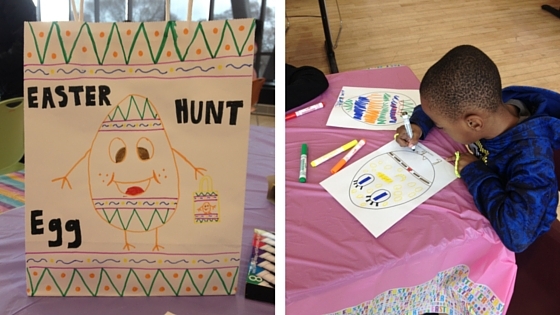 For their first official event, Mosaic hosted an Easter egg hunt for the children at our Chicago Village on March 19, 2016. 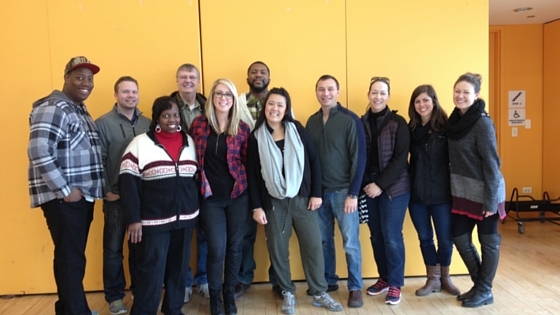 Ten Mosaic employees, along with some of their own children and families, joined us for the day. The afternoon began with the children decorating bags in preparation for the egg hunt. While the children prepared, Mosaic employees were busy placing and hiding 500 eggs for the children to collect! Each child collected about 20 eggs each. With their bags full, the children returned to the community center for an egg coloring contest, where snack bags and cupcakes were distributed, and our Foster Parents were also given gift cards. Mosaic has many more items planned for the coming year: clean-up days, graduation parties, resume writing/career mentoring, a movie night, as well as involvement in our school supply drive and holiday gift drives. We could not be more thrilled to have the support of this young, charitable, and vibrant group of people, and we look forward to a great partnership in 2016.